Power sometimes comes in unusual packages. When Princess Brae rescues a small furry animal, she is surprised at how quickly it captures her heart--and how much trouble one tiny animal can cause. But when dragons come out of hibernation, Brae's tiny pet proves himself something more than a cute little ball of fur. 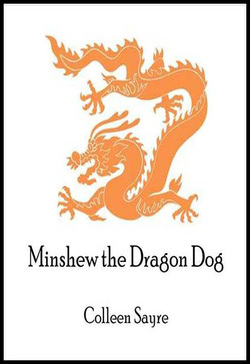 Minshew the Dragon Dog is available at Amazon.com in Kindle format only.